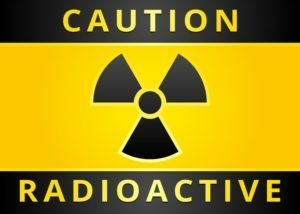 RSO Services, Inc. was started to help Radiation Safety Officers throughout North America on all issues involving radiometric training, services, disposals and regulations. John Hensley has been involved with radiometric process instrumentation for many years and is one of a handful of senior specialists capable and authorized to provide the comprehensive 40 hour Radiation Safety Officer School required by state and NRC regulations. RSO Services, Inc. is a complete radiation services company specializing in industrial process and control nuclear instrumentation. We offer turn-key design, installation, calibration and training on any radiometric equipment. This includes the necessary licensing and state/NRC documentation, operating procedures, on-site file setup and source storage requirements. We help and train the plant Radiation Safety Officer to comply with all local, state and federal safety regulations. RSO Services offers no allegiance to any manufacturer, we advise on the best solution for the customer.